not a great service and expensive. hosting down way too much. support quick, but not very effective. wasted a lot of $$ over the last 3 years... will be moving ASAP. 5-star reviews of this service are doubtful. Less than acceptable service, unable to run Joomla sites reliably, very poor connectivity with the net, constant dropouts of data, tech support fixes problems by insisting there is nothing wrong. Nothing but great experiences with T35 Hosting. Every time I've contacted them for help they were able to resolve my issues. I don't always leave reviews, but these guys deserve it. Oh, and I use them for WordPress hosting and my sites are always fast. Great host - been using them for over a decade and have recommended them to various friends and colleagues. Service has only improved and sites load faster now that it's on SSD drives. 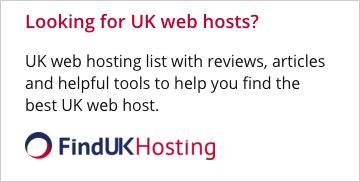 Best web hosting. Using since 2004. One of the best hosts around, I've been using them since 2004 without any major issues. Some of my colleagues have switched a dozen hosts in that time, have lost their site, etc..
Amazing support, always fast and reliable hosting. Support is phenomenal. Site loads very quick and hasn't had down time since I signed up 3 years ago. The first host I've used that I haven't had any issues with. I've tried them all and would never go back to the others. I've used dozens of web hosts over the years - most of them are all owned by the same company now (EIG?) and service has dropped on all of them. T35 has always been great (I've been a customer for years) and recently moved all of my hosting accounts here. I read some iffy reviews, which made me wonder. 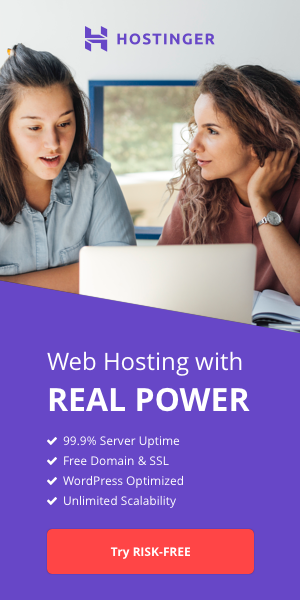 Having been a sysadmin for a large webhost myself, I can say they're good at what they do and they're tech support is responsive in a very reasonable manner. Very happy. Great company to use for websites for professionals and for people just starting out. Their customer support is awesome and if I ever have a problem I just leave a message with the owner and its taken care of. Happy to say I have used T35 for over 2 yrs. Great service! I used some of the other cpanel hosts for a while before finding T35. I can't say enough great things about them. Their service and support is outstanding.